Hello everyone! 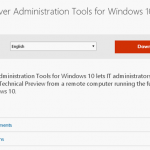 In this article we will show you how to download and install Administrative tools for Windows 10. It is going to give you all the remote MMC tools that you require to manage your Windows servers remotely. Once it is installed, restart the system. Just give this time to prepare and configure Windows. 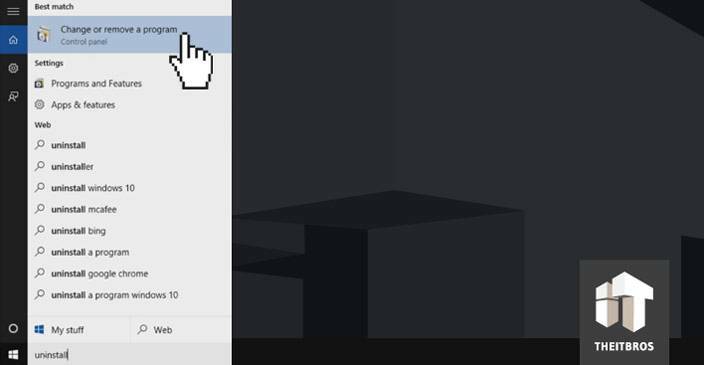 After that go to Start menu and in the search area type Change or remove a program. Next you need to go to Turn Windows features on or off. Just click on this and you will see a little box. We should enable couple of areas. 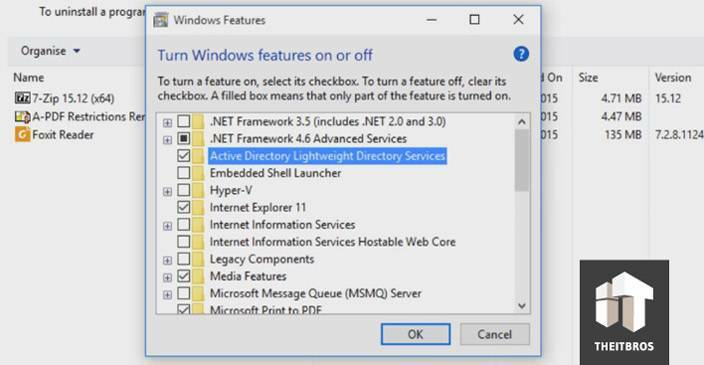 Enable Active Directory Lightweight Directory Services, also select RAS Connection Manager Administrator Kit (CMAK). Once you did it, click Ok and wait a little bit. It is going to install those things for us and right after that you should close this window. 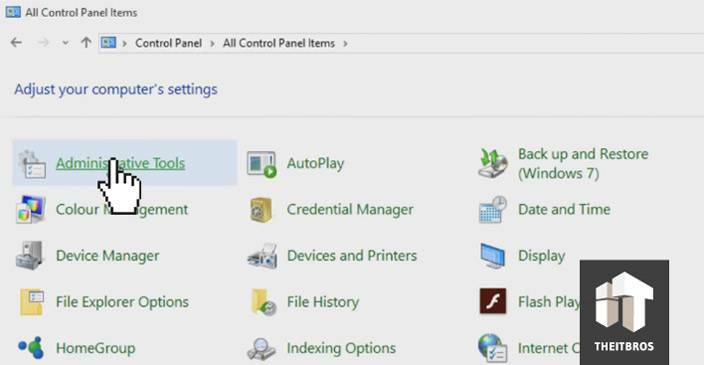 To view a list of administrative tools that we have just installed go to Control Panel and select Administrative Tools. 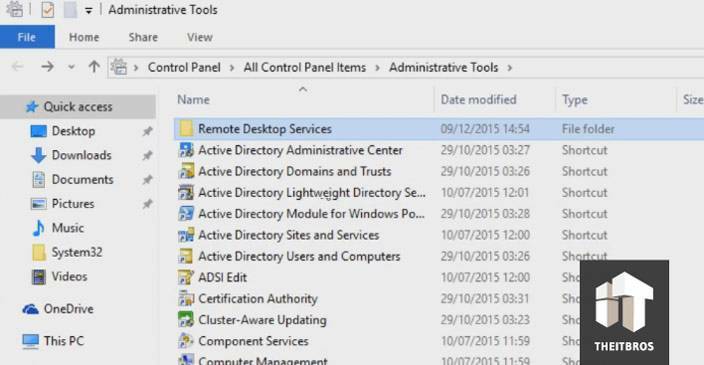 You can see that there is a lot of tools available to us and we have got Remote Desktop Services here and we also got Active Directory stuff. That is all. We hope you guys enjoy this one. If you have any questions, free to leave them in comments section below.